Hawking warned us about the damaging effects of population growth and air pollution back in 2010 and feels nothing has changed in that time. British physicist Stephen Hawking believes pollution isn’t the only threat to our Earth. Human greed and stupidity is also a major factor to the world’s problems and the biggest threat to humankind. Speaking to Larry King on his show Larry King Now, Hawking expressed his concerns about the increasing threat to the environment and commented that his concerns haven’t ceased in the six years since he first began thinking about the issue and bringing it up. Population growth and increase in air pollution has got dramatically worse just in the past five years, Hawking commented. During his interview he also brought up concerns that climate change is an issue that needs to be resolved as soon as possible and worries that humanity may have already reached the point of no return. 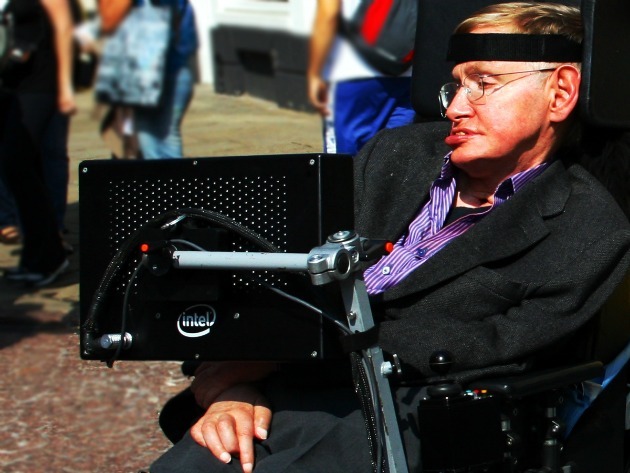 Hawking also discussed the potential for artificial intelligence and although he believes it could be used in positive ways such as detecting early signs of cancer or making accurate stock market predictions, he warns that it could easily get out of hand. You can watch the full Larry King interview with Stephen Hawking here.